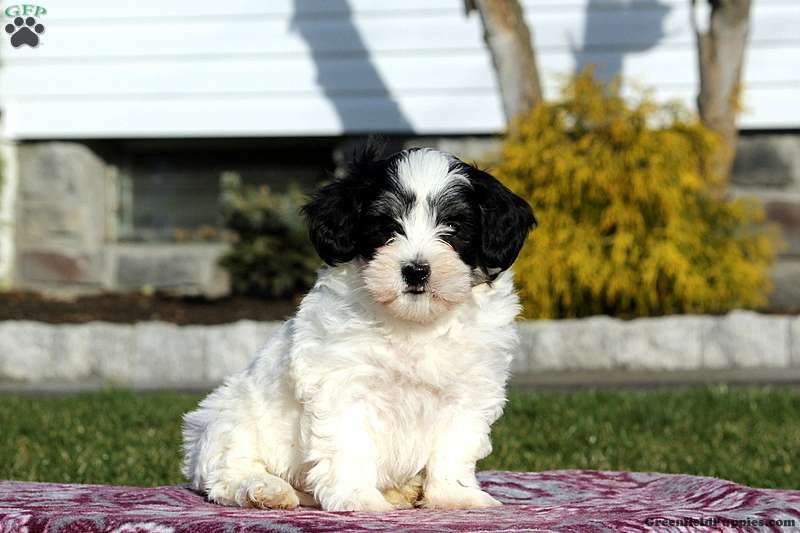 Welcome this peppy Havanese puppy into your loving heart and home. 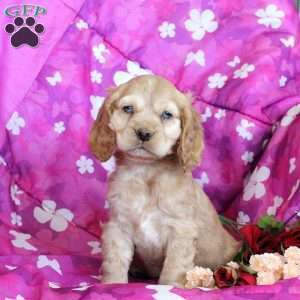 Hudson is a feisty fella who loves to explore. He is family raised with children and comes with a health guarantee. In addition to being vet checked, Hudson is up to date on vaccinations and dewormer. 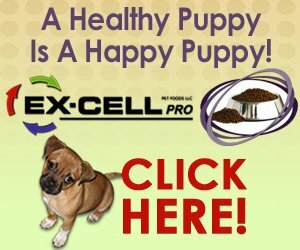 Contact the breeder today to schedule a visit. 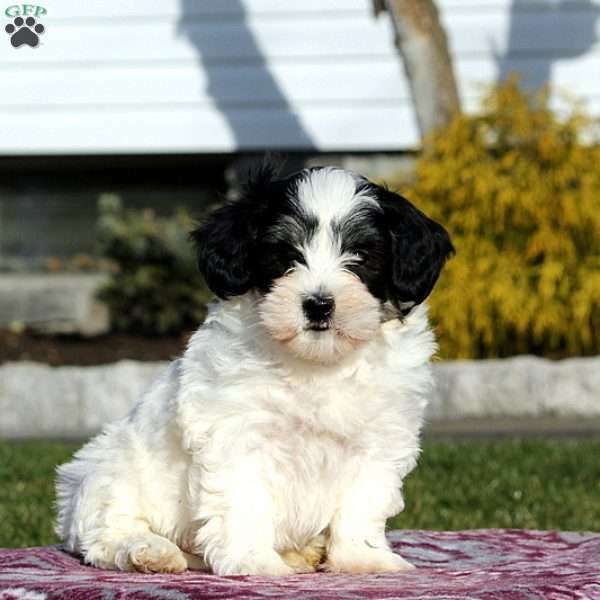 Chris Riehl is a breeder located in Leola, PA who currently has a litter of Havanese puppies for sale. They are vet checked and are family raised. Contact Chris today to learn more.